Media ethicist Kelly McBride says the Times took a "historical action" by publishing a scathing op-ed about Donald Trump by an unnamed senior White House official. 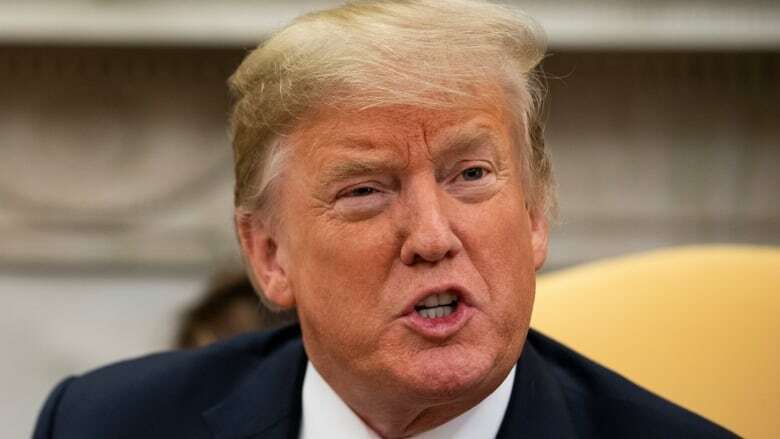 Media ethicist Kelly McBride says the New York Times took a "historical action" by publishing a scathing op-ed about U.S. President Donald Trump by an unnamed senior official in the White House. In the piece published Thursday, the author claims to be part of a "resistance" working "from within" the administration to thwart Trump's most dangerous impulses, especially on matters of national security. The backlash to the op-ed has been swift, with Trump demanding the Times turn over the writer to the government "if the GUTLESS anonymous person does indeed exist." Press secretary Sarah Huckabee Sanders called the writer a "coward" who must resign. Several senior administration officials, including Vice-President Mike Pence and Secretary of State Mike Pompeo, have already issued statements denying any involvement in the piece. 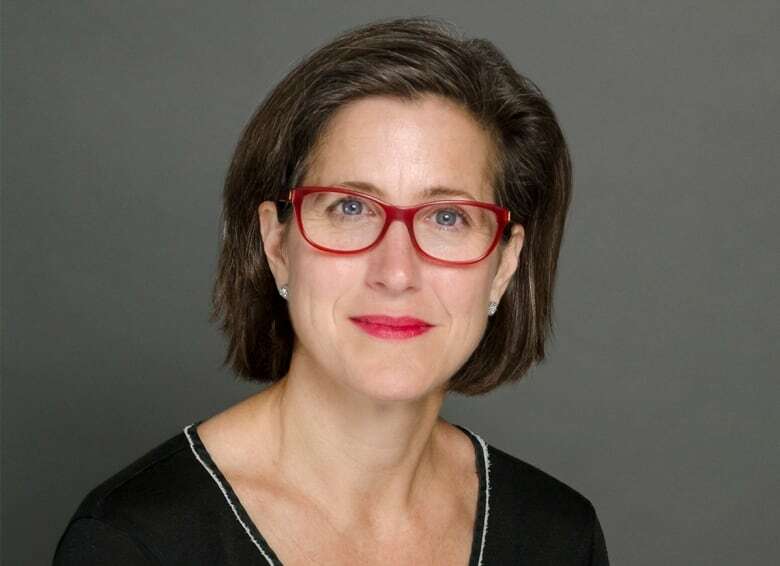 McBride, senior vice-president of the Poynter Institute non-profit journalism school, spoke with As It Happens guest host Helen Mann about the op-ed on Wednesday. Here is part of what she had to say. What was your initial reaction when you saw this op-ed? I was blown away. I could not imagine the New York Times doing this until this moment and I just think that they probably spent hours and hours, days and days, trying to decide if this was the right thing to do. This is a historical action, both politically in the country, but also for journalism, for the most significant news organization in the country to run an anonymous op-ed about the president. Can you walk us through the parts that most stood out for you, and why this is so, I guess, alarming to many people? Alarming, significant, game changing — I think there's a lot of different adjectives that you could use for this. And I'm not sure how two years or 10 years from now we'll look back on this moment, and if we think, "Oh, this was a really brave thing for the New York Times to do," or, "Oh, this was a really foolish thing for the New York Times to do." We don't see in the paper of record anonymous claims about politicians. We see them using anonymous sources a lot. But to have it be a full-on op-ed, that, I think, is the most significant thing. You suggested that there were probably deep discussions here among the senior editorial people at the Times because this is so unprecedented. Absolutely. I mean, I'm sure that they thought about, like, what is this going to do to the political discourse? You can sort of predict it, right? The people who are diehard supporters of the president are going to dismiss it as fake, and I'm sure that the president will dismiss it as fake news and will be attacking the New York Times any minute now on Twitter. The Deep State and the Left, and their vehicle, the Fake News Media, are going Crazy - &amp; they don’t know what to do. The Economy is booming like never before, Jobs are at Historic Highs, soon TWO Supreme Court Justices &amp; maybe Declassification to find Additional Corruption. Wow! For those of us reading this, the person is anonymous. But what exactly would the New York Times know about the person before they published this? They would know exactly who he or she is. They would have had long conversations about the possibility of this person eventually being identified. They would have edited it. There would have been a back and forth. I'm sure they know a lot about this individual. There are undoubtedly people at the senior levels of any government who have complaints, concerns, information that they might even find alarming. But what kind of precedent does it set if the paper of record lets a senior government official write in the first person anonymously? On one hand, it is a significant piece because this writer claims that the president is childish and impetuous and implies ... an instability. If you play that forward and you think, you know, if somebody in the mayor's office wanted to do that at the local newspaper, what would that do? On a large scale, this would bring serious credibility issues to the press. And so this obviously has to be the exception, not the rule. And I'm sure that they talked about that at the New York Times. Do you believe the Times would have published this with any other administration? Why would they be rationalized that it was the thing to do this time around? I think there are so many questions about this administration, whether it's legal issues or ethical issues or moral issues or diplomatic issues. I mean, just on every front, it's so controversial that it's really hard to inform the public about what's really happening. And they must have felt like this was an important piece to get out into the marketplace of ideas. Why should the op-ed writer get to skirt accountability for their own role in this administration? That's a political question, and I'm a journalism expert. I think it's definitely a question that we should be asking as journalists, but I'm probably not the person to answer it.